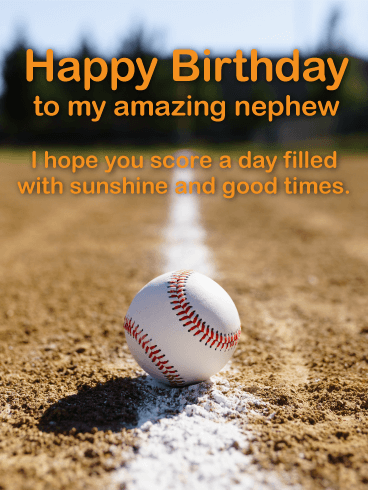 Wish your amazing nephew a great birthday with this baseball greeting card. 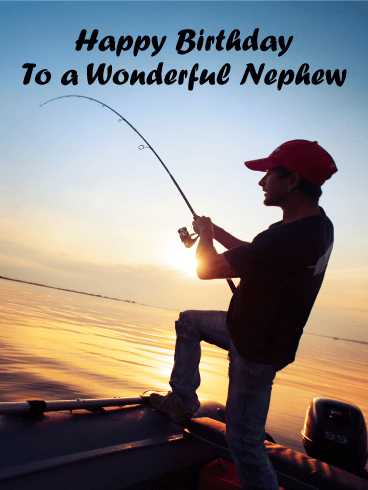 A game of a catch or a day at the batting cages might be everything your nephew most looks forward to on a day off! 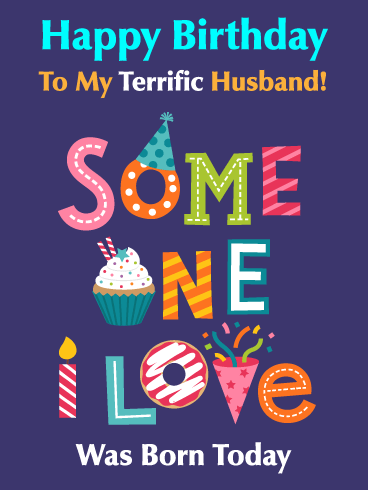 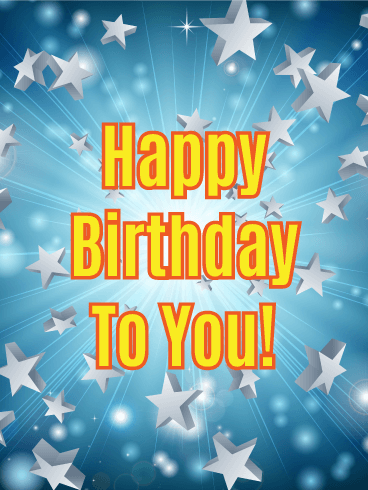 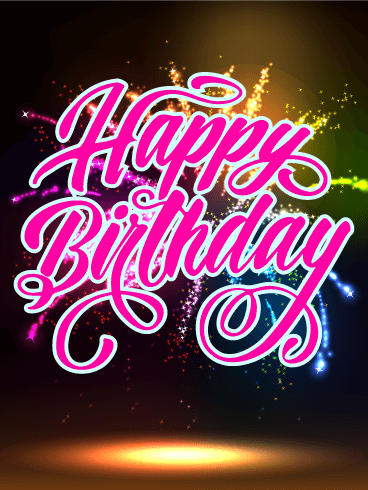 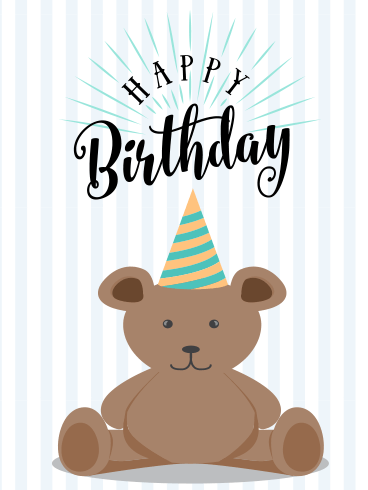 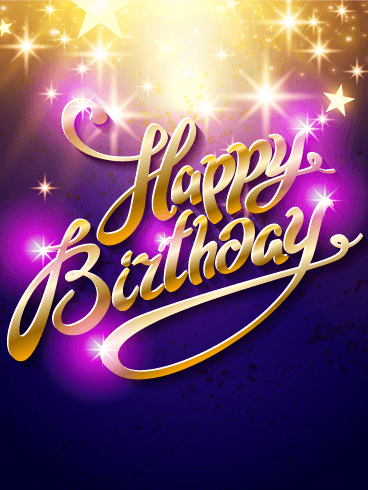 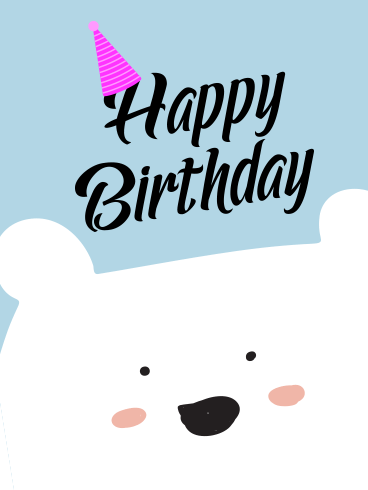 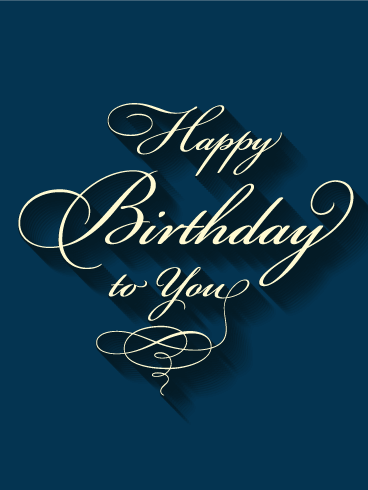 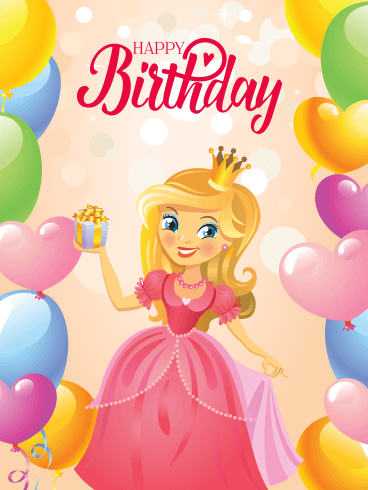 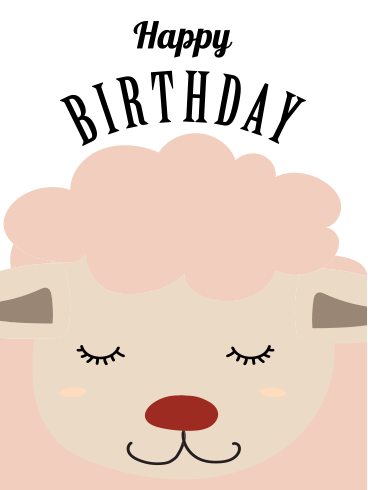 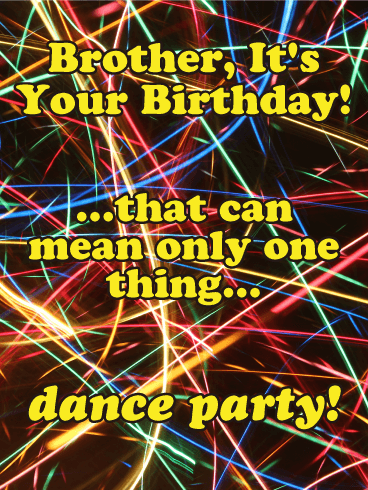 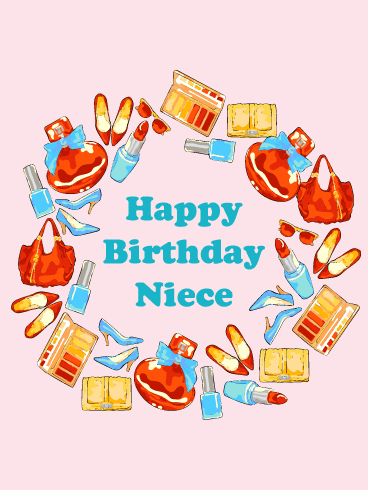 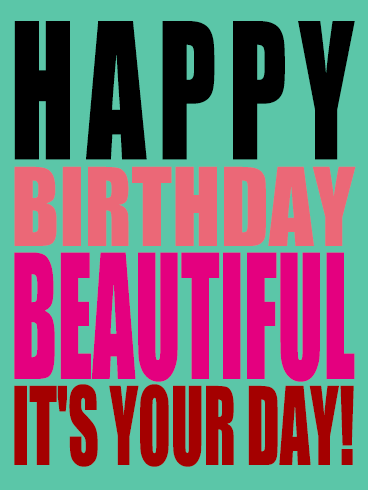 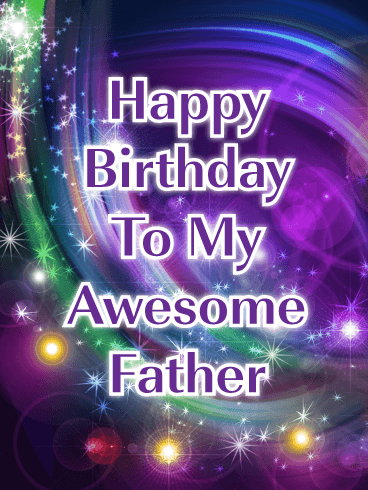 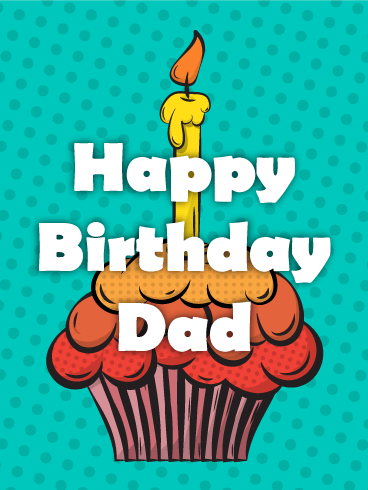 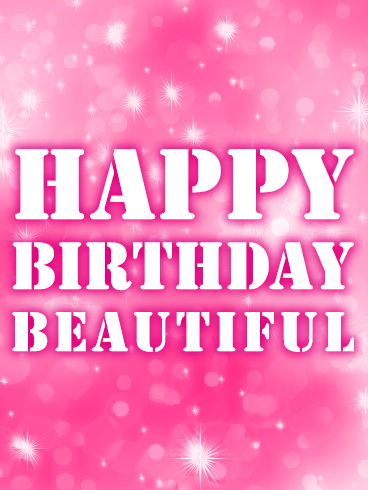 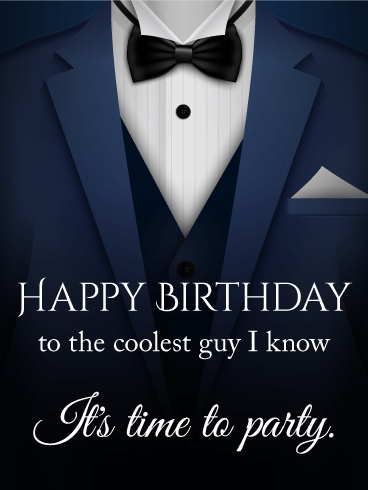 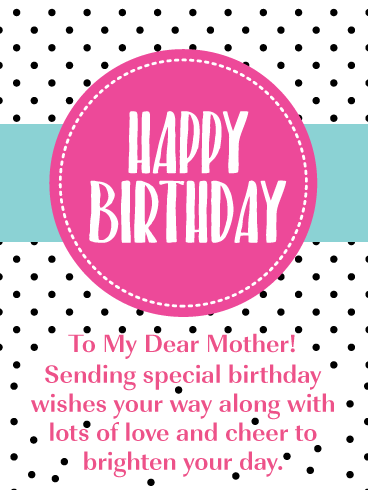 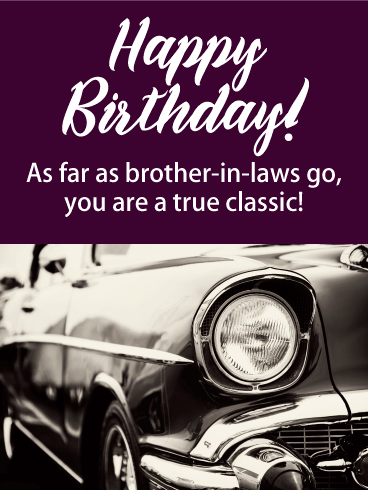 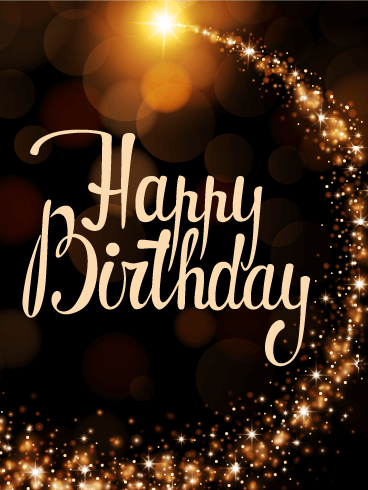 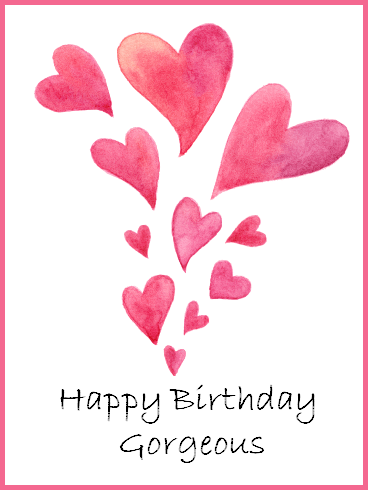 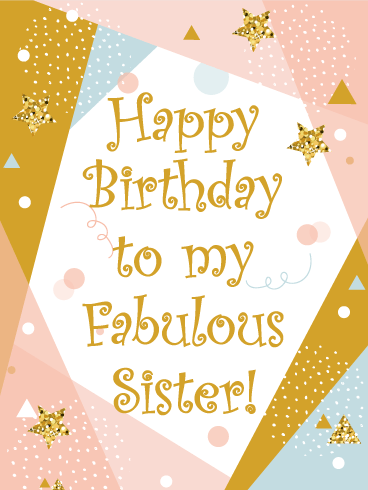 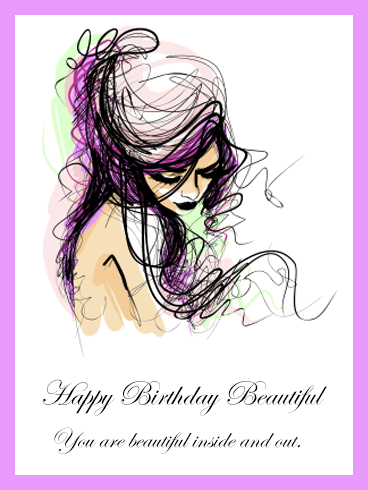 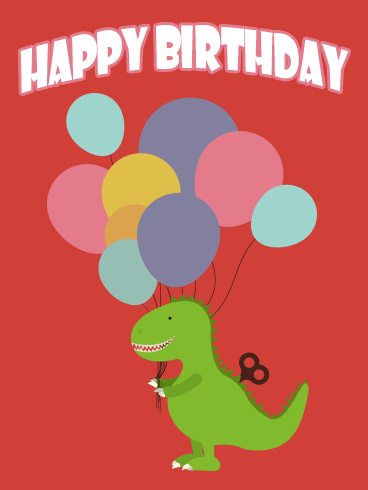 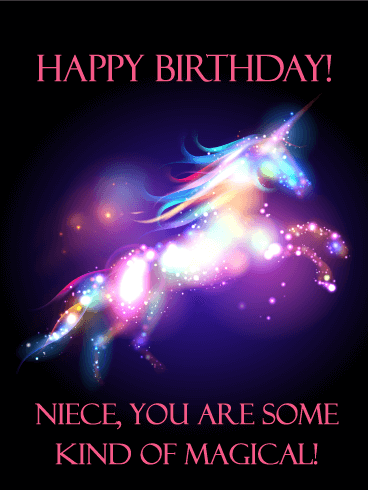 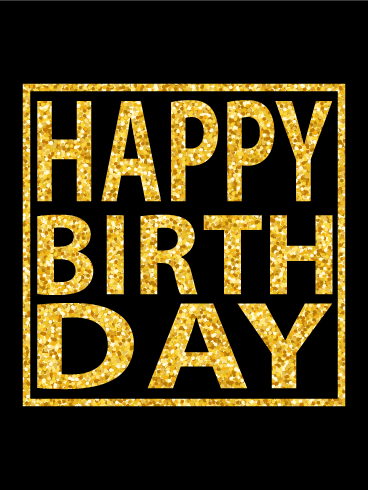 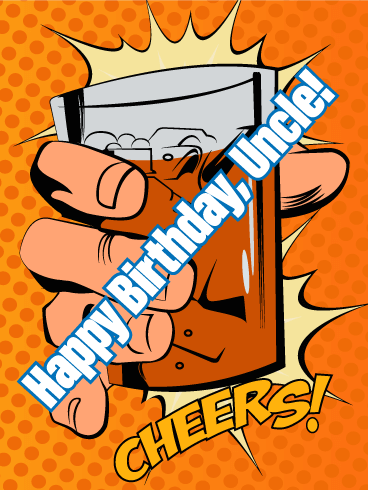 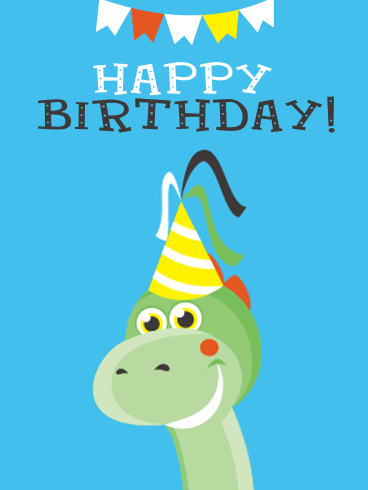 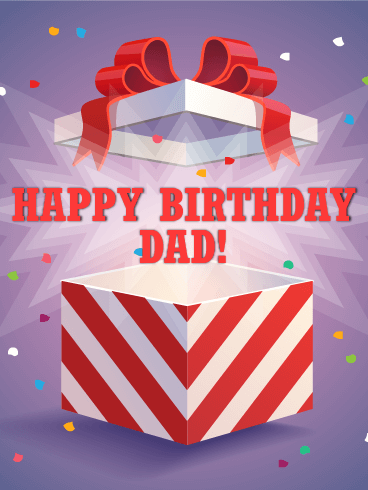 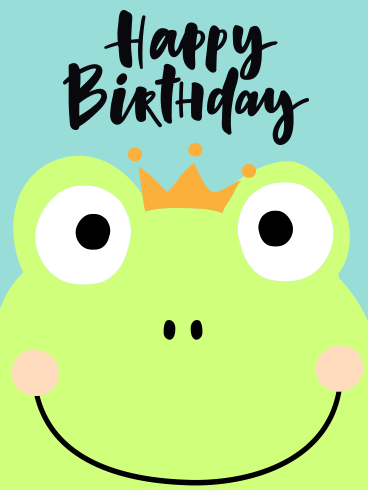 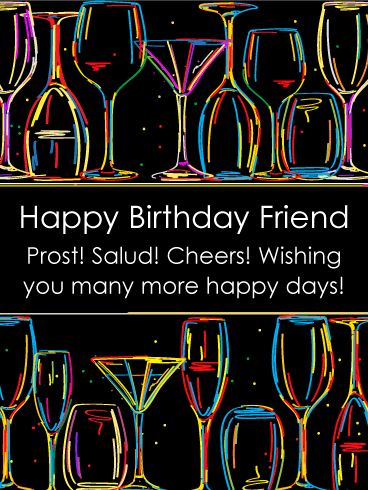 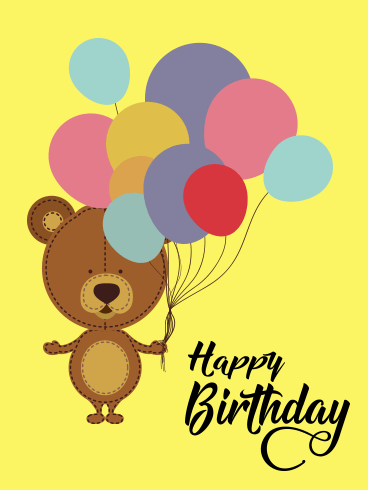 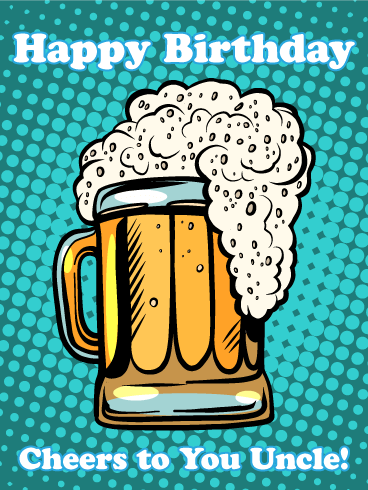 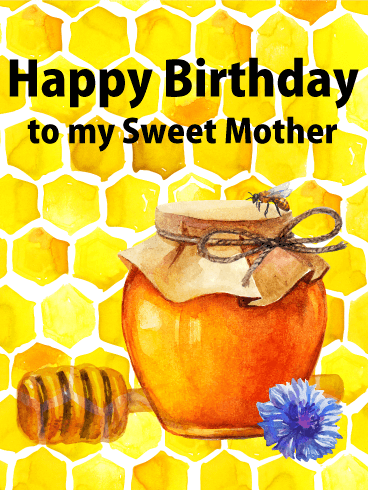 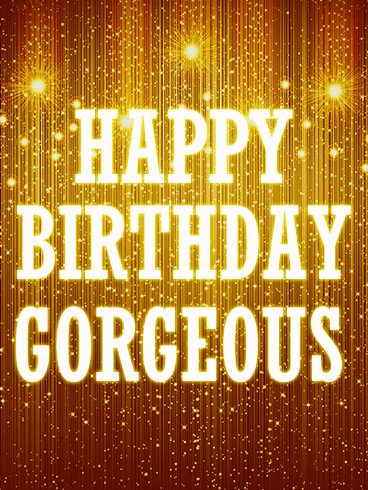 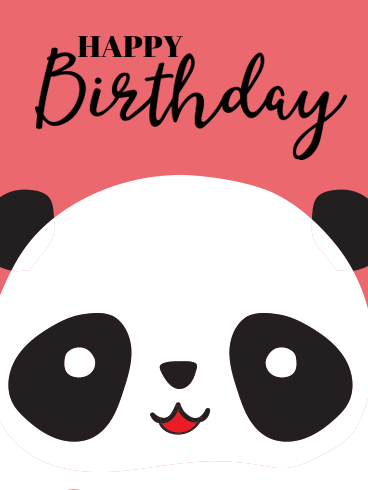 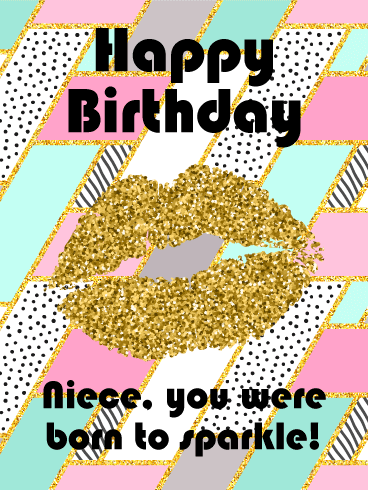 Send this fun birthday greeting card for a great nephew today. 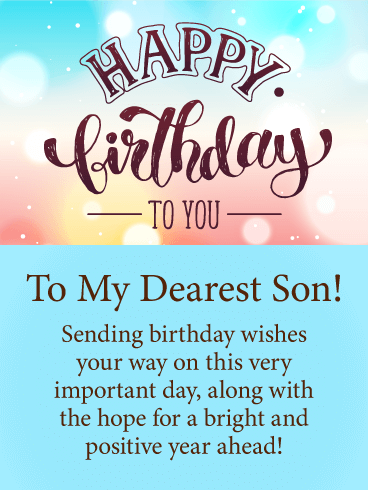 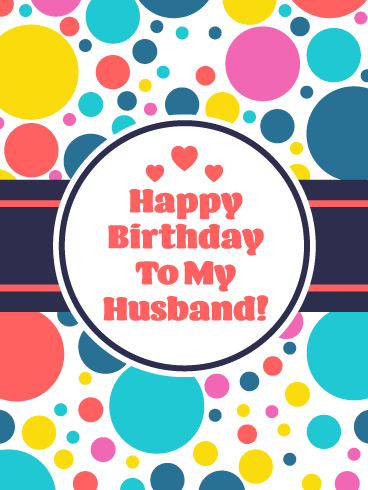 You can't go wrong when you celebrate his special day with a thoughtful birthday message and his favorite sport.